Covering over 50% of total beds in Ireland. 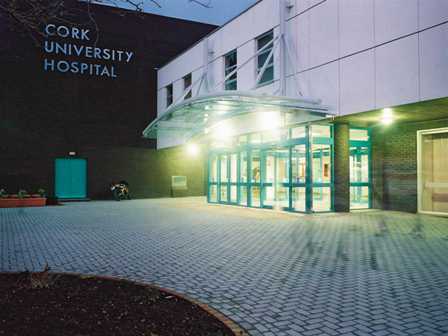 From large acute hospitals to primary community continuing care (PCCC) facilities, and childrens’ hospitals. Primary, community and continuing care facilities can include services such as long stay care, community mental health and disability services, various day clinics, and dental treatment. Those involved in the programme are primarily long stay facilities. 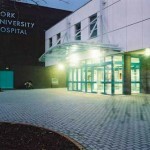 The management and staff at all of these hospitals deserve credit for willingly joining the programme to endeavour to improve their organisations’ resource efficiency and bottom line. The Environmental Protection Agency (EPA) has commissioned this programme. 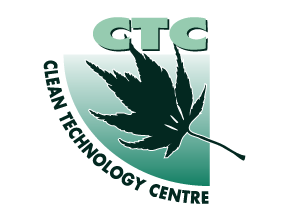 Clean Technology Centre (CTC), at Cork Institute of Technology, is implementing the programme. 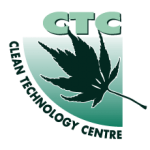 CTC is widely accepted as the leading prevention focused research organisation in Ireland as well as being the oldest. CTC’s work in resource efficiency approaches has been highly acclaimed and is closely linked to several national policies and initiatives. CTC consultancy, research and development work has driven several national and regional programmes and methodologies. To implement the programme, a prevention team has been formed comprising experienced auditors and resource efficiency experts from the Green Hospitality Programme, Green Business Initiative and Local Authority Prevention Network projects to work directly with healthcare organisations. The Green Healthcare Programme would like to acknowledge the work undertaken by all facilities that participated in the programme, particularly those that allowed Case Studies on their work to be produced. The programme would also like to acknowledge the help and assistance received from Health Service Executive Estates.